Hi there, my name is Dave Davis. I am the owner of DMD Real Estate Photography. We are a team of multiple photographers specializing in Real Estate and Architecture Photography. We have been photographing homes in Alaska for over 9 years now. Our team has a wide range of photographers ranging from 20 years experience to some with just a year or so of photography under their belt. When we are not photographing homes for our clients you can find us photographing a wide variety of other things from dogs to weddings. We have photographers in Anchorage, Eagle River, Wasilla and Fairbanks. We cover a HUGE amount of land due to the size of Alaska and the locations of these areas. We are willing to travel to almost anywhere in South Central and Interior Alaska. 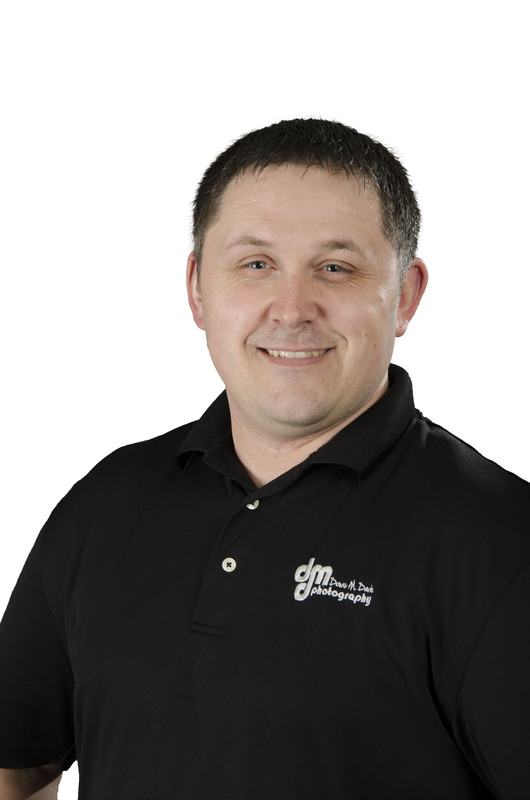 If you would like to speak to Dave Davis from DMD Real Estate Photography you can call him on the phone numbers listed below, or fill in the contact form and he will get in touch with you as soon as he can. Follow DMD Real Estate Photography on LinkedIn. “I own and operate a small vacation rental business in downtown Anchorage and DMD has now done two separate photo shoots of two of my rental units. I couldn’t be happier with the results and the incredible value. I am a transplant to Alaska having come up from Utah in 2001. I am a father of 4 children and husband to one amazing wife, Trina. Our Family is our most important asset and everything we do is for our family. We are so grateful to have a career in Photography and for the freedom it gives for us to focus on our family in addition to our business. We love lighting and spend an incredible amount of time working with off camera flash for all of our images. Our images are bright and crisp. I love meeting with the client or homeowner on site. We love to walkthrough the home with them and find those things that are important in their eyes to capture. We photograph the home in it’s entirety, usually from the inside out. We don’t limit the number of images as we want to capture each home individually and present it in it’s best light possible. We love the options that photoshop give us. In Alaska, we don’t have a lot of sunny skies so we can add in blue skies even on those gloomy Alaskan days. We also love the ability to edit window views to look as good as possible. We want our clients to see what is outside those windows. We love meeting all the different people we meet. We love how everyday is different and every home presents a new puzzle to solve. What has been the most funniest photo shoot you’ve ever done? We have a renter playing video games in his underwear refusing to leave the room so we could get a photo. So we photographed him there playing in his underwear and then just photoshopped him out of the room. What advice would you give to someone in Alaska who was selling their home? Hire a good real estate agent. Find one that you can trust, who cares about you and will work hard for you. Not all realtors are created equally. Dave Davis came to Alaska in 2001 searching for a new adventure and looking to take his passion of photography and turn it into his career. Dave first fell in love with photographing in High School while working on his school yearbook. He then took that love to the Mountains where he photographed his friends snowboarding. After high school, Dave started to photograph professional snowboardings while living in Utah and then found his way to Alaska. After Dave married his wife Trina he decided to take a “real” job at a local appliance store selling kitchen appliances. After 4 years of selling appliances Dave had his first opportunity to photograph kitchens, which he instantly fell in love with. Even though those first years photographing kitchens was hard and the photos didn’t turn out very well, Dave stuck with it and taught himself how to properly light kitchens and then decided to jump in full time photographing homes for Real Estate. 9 years later Dave has built a team of talented photographers that travel all over Alaska photographing Real Estate, Architecture, Vacation Rentals and some commercial buildings. Dave continues to learn and grow and spend time working with his team to better their skills. Dave has taken his passion for photographing and his natural talents with technology to create and incredible experience for his clients. Alaskan Artisan Coffee from Dave M. Davis on Vimeo. These new homes being built in The Ranch are incredible!! #dronevideo for @tagakrealestate in Eagle River! !